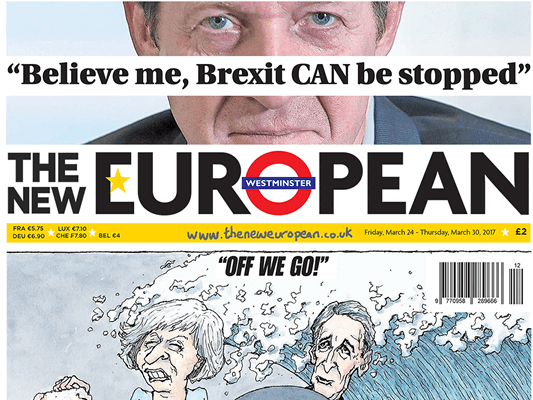 The New European editor Matt Kelly has written to BBC director general Tony Hall asking why his weekly pro-Remain publication has never featured on the broadcaster’s paper reviews. 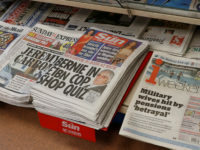 Kelly, whose paper is billed as “the newspaper for the 48 per cent” of Remain voters, said since its launch 18 months ago it had been mentioned “zero times” on the BBC News and Today programme reviews. 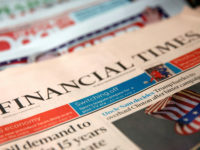 “This is despite having a significant digital audience, a weekly circulation of circa 25,000, consistenly strong opinion pieces from leading commentators and being the recipient of six major industry awards in 2017,” he told Lord Hall in a letter shared on Twitter. 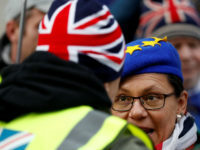 “Most recently, in the past fortnight, we have published newsworthy anti-Brexit articles by both David Miliband and Andrew Adonis that have been followed up by other media, but not by the BBC,” he said. 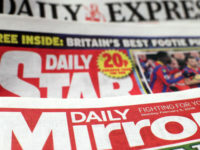 The Today programme now include stories from news websites in its paper review. 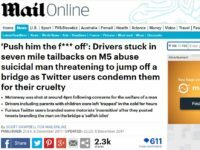 Said Kelly: “A small comment website run by Brexit-supporting Iain Martin was featured prominently on the Today progamme this week, but this of course pales in consideration to the inordinate prominence the hard-right Daily Mail is given. Yeah, but Kelly’s always been a tiresome and borderline incompetent self-publicist first and foremost, with actual journalism taking a back seat.